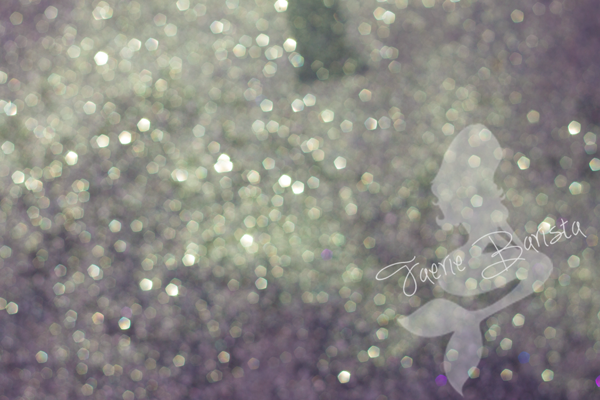 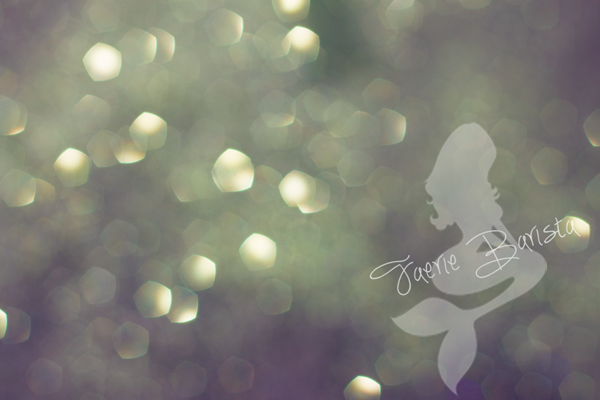 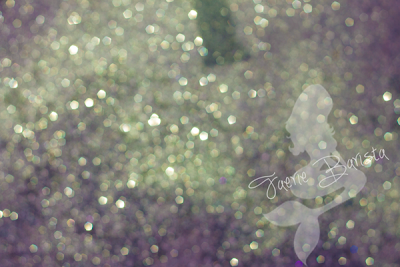 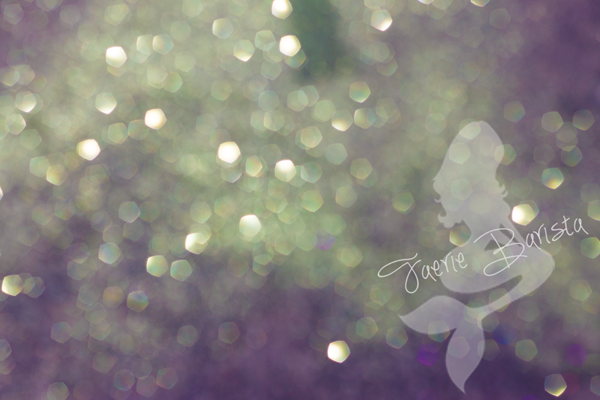 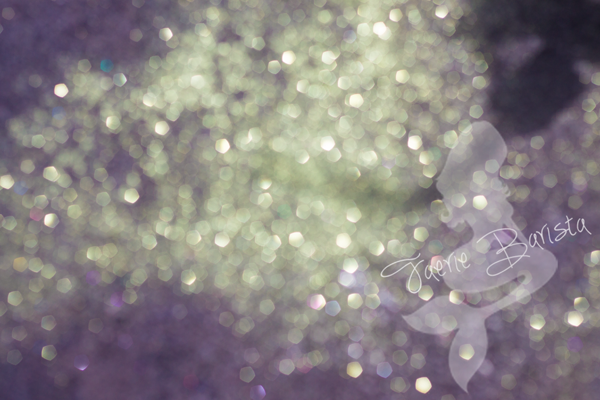 So I had a bit of a Glitter Storm over here at the Faerie Household. 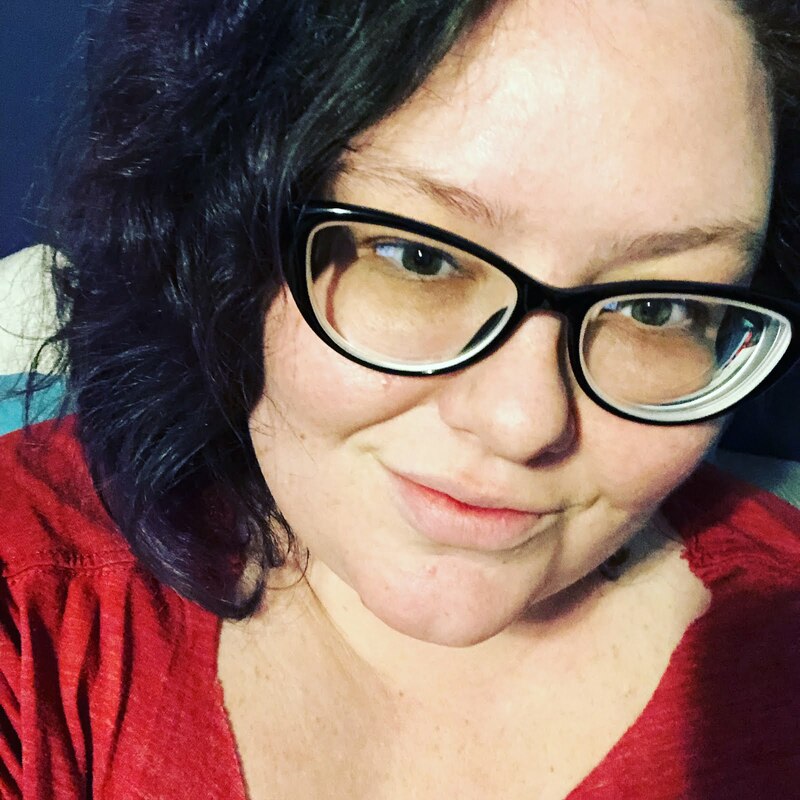 Want to see some more? 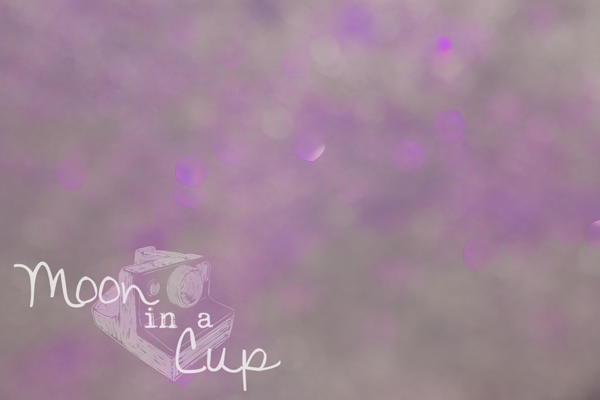 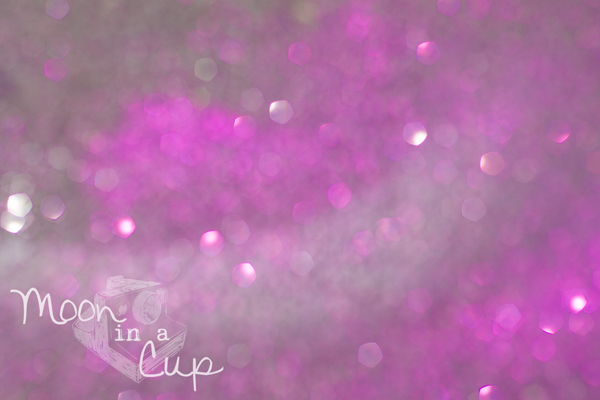 Stop by Moon in a Cup - Glitterific!